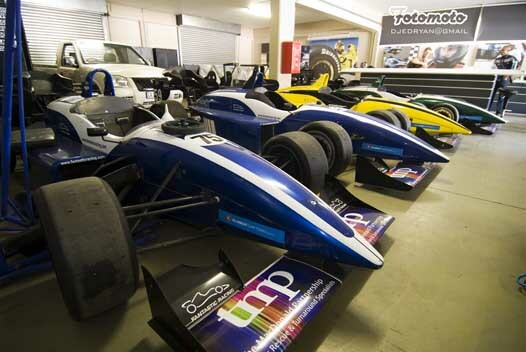 Fantastic Racing offers the very best in motor racing event packages including: corporate race days, conferences, networking, team-building activities, international racing adventures, individual race days and adrenalin fuelled days out for the driving enthusiasts, with prices starting at R3200.00. Once you have experienced the excitement and adrenalin at Fantastic Racing you can return time and time again, safe in the knowledge that there will always be a race-ready car waiting for you. Our fleet adheres to the highest possible standards of safety and performance and is meticulously maintained by our dedicated team of mechanics. We take you far beyond the normal driving experience… Fantastic Racing is racing.